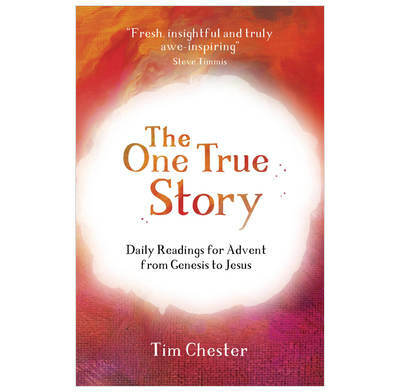 I read one chapter each morning during Advent before my usual time of prayer. C of E vicars can quickly get Christmassed out with all the carol services, but these refreshed my soul. I'll be using Tim's other book next year!